Wilkey Plumbing – Relax. We'll fix it. Wilkey will be there in a snap to fix your plumbing. Wilkey Plumbing sends you the friendliest and the best techs in the business. You can rely on our service, 100% satisfaction guaranteed. all aspects of indoor and outdoor plumbing. 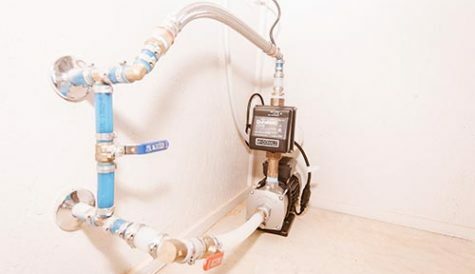 Because plumbing issues can’t wait, we are here to fix your flow at the fastest possible time. For inspections and emergencies, call us for a quick plumbing service. Wilkey Plumbing - Expert Plumbers For Any Service, At Any Hour! Wilkey Plumbing is your go-to plumber for homeowners across the Texoma area. At Wilkey Plumbing, our skilled plumbers use quality materials and guarantee quality service. We’re on time, efficient, and will leave you with ample time to enjoy life without the stress of a plumbing issue. You’ll never have to worry about getting an experienced plumber with Wilkey Plumbing. All of our plumbing technicians are licensed and certified, which means they’re highly trained. 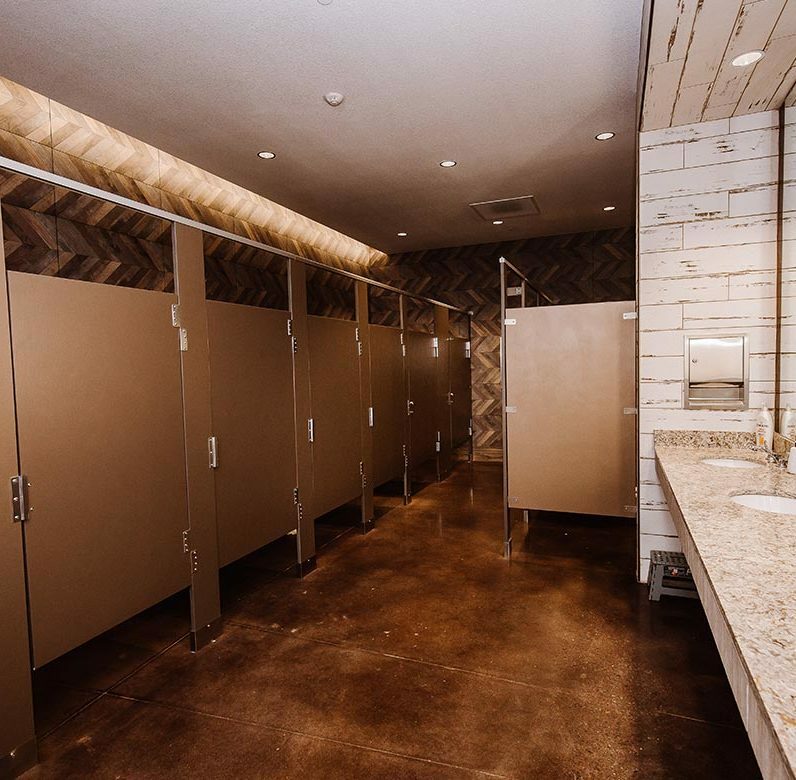 But that’s not all… our plumbers are drug-free, background checked, and know how to do any kind of plumbing work according to industry standards and local and national plumbing codes. Our professional plumbers have experience to do any job right – the first time. Wilkey plumbers can install any number of fixtures requiring plumbing, including faucets, shower heads, toilets, and so much more. Great folks, and fast dependable service. I highly recommend them.  Excellent wonderful service I highly recommend this company ? Excellent service and very professional people. Highly recommended. They saved me a LOT of money on a repair that other companies wanted to charge hundreds more for. Will definitely call next time I need something done! Awesome service, very knowledgeable, and very courteous. I highly recommend Wilkey Plumbing for any plumbing needs. I will definitely call them 1st if I ever have any plumbing problems. After hours emergency call delt with the utmost professional quality. These guys are awesome! Listed in Durant but they made the service Call to Sherman before anyone else. Absolutely the best! Good affordable honest people. Highly recommend these guys. Great people! Honest and trustworthy. I was in a panic with water on the floor.....called around to find Wilkey Plumbing able to fit me in for same day service. They assessed and fixed the problem quickly and the rates were fair. Thank you - you've gained a loyal customer for the future! One of the best group of guys you'll deal with in the plumbing industry. They are honest and are there when you need help! Awesome service! They were professional, on time, and finished early! I highly recommend them. Returned my call quickly ... and was able to get repairs done same day polite and professional and fair prices ...HIGHLY RECOMMENDED !!!! Mark came out and done an amazing job! Fast, friendly, professional, and wonderful customer service! Thank you Mark! Are you planning for emergencies? We can help! 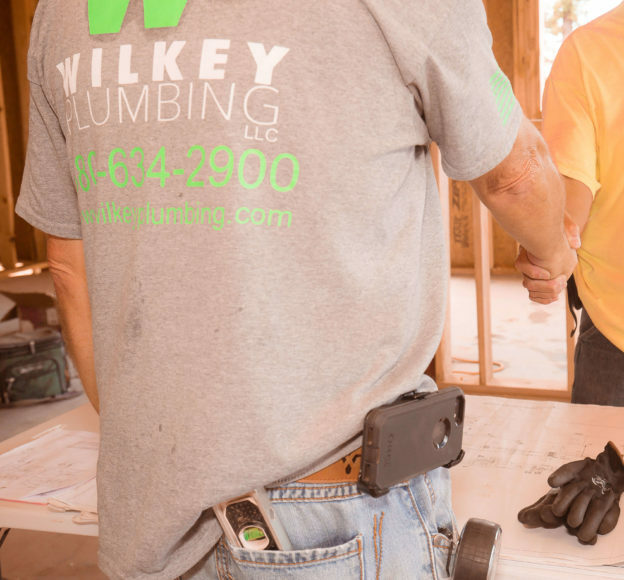 Wilkey Plumbing prides itself in offering you and the rest of our clients’ peace of mind when it comes to your plumbing. Nobody wants an emergency. That’s why we also help you prepare for those emergencies so that you’re well-informed and ready to handle any issue. We’ve created our Maintenance Plus Plans to give you that peace of mind. Sign up for Wilkey emails to be the first to know about our deals and promotions.